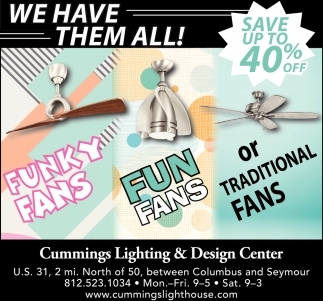 For The Man In Your Life! 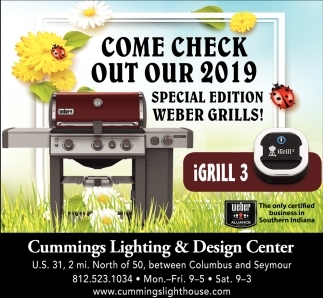 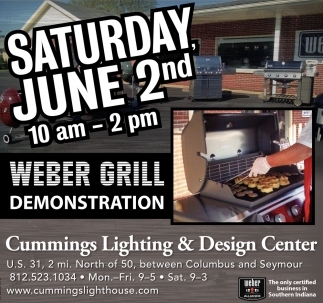 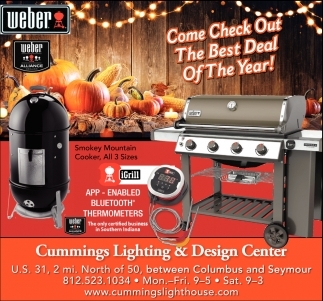 Come Check Out Our 2019 Special Edition Weber Grills! 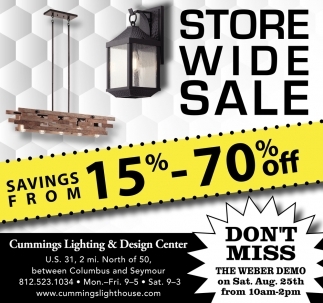 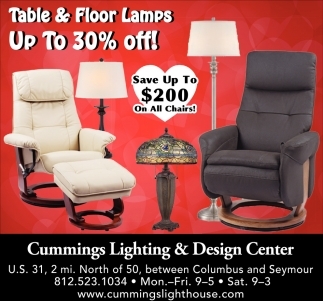 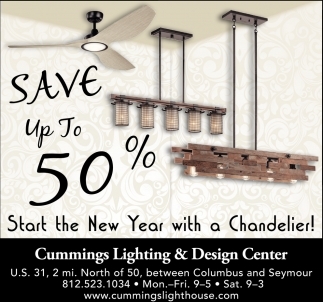 Table & Floor Lamps Up To 30% Off! 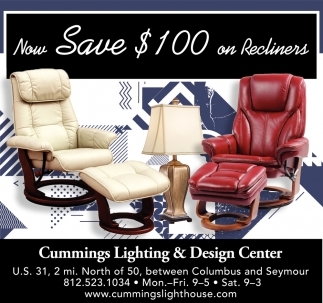 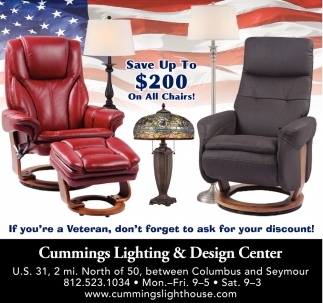 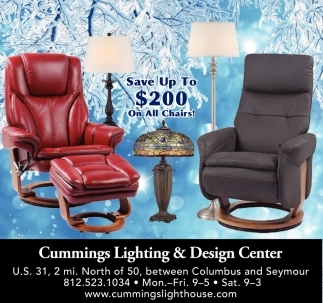 Save Up To $200 On All Chairs! 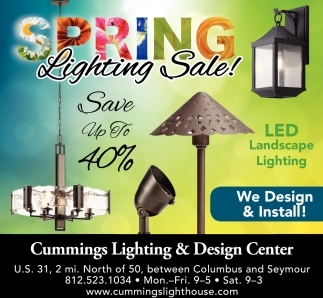 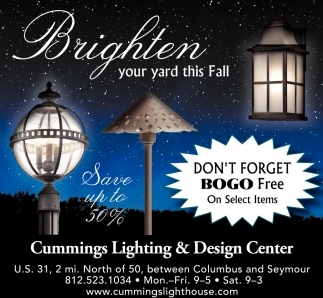 Come Check Out The Best Deal Of The Year! 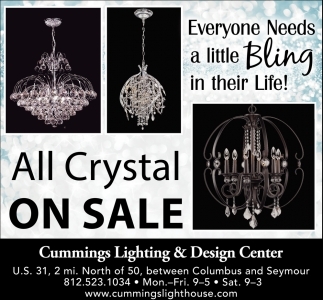 Everyone Needs A Little Bling In Their Life! 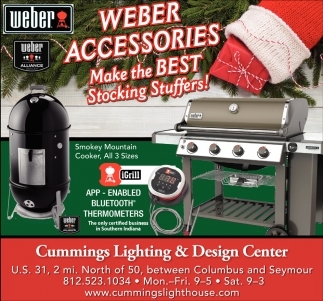 Buy Dad A Weber... 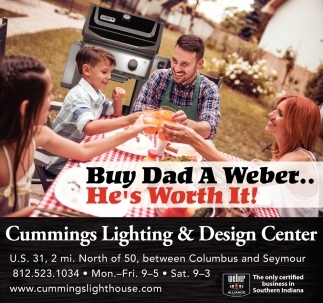 He's Worth It! 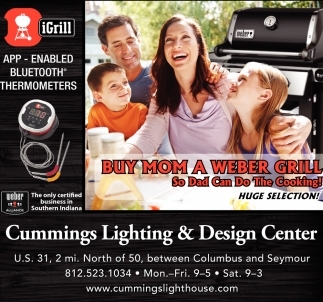 Buy Mom A Weber Grill So Dad Can Do The Cooking!